We are the perfect choice for all your high quality distribution & logistics needs and we look forward to discussing your requirements in more detail. 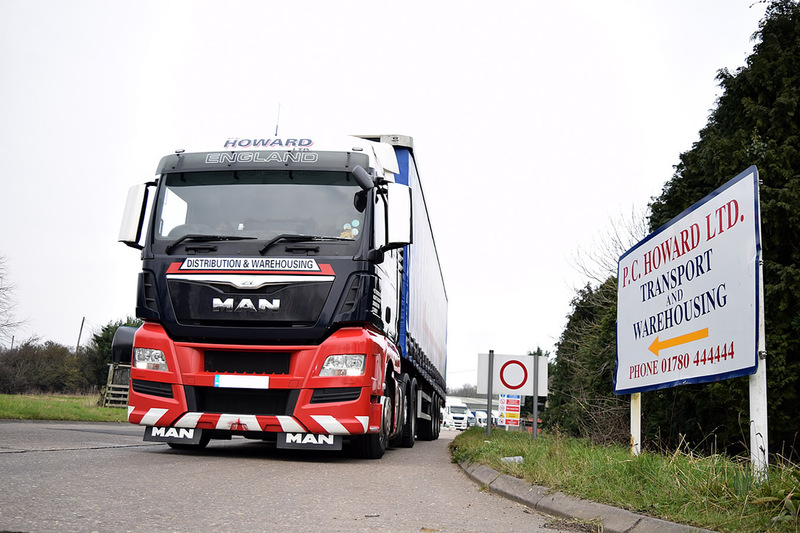 PC Howard Ltd is a third generation family owned business, which retains its traditional family values whilst embracing the changes that are required to delivery a quality competitive service in the 21st Century. All our vehicles have both onboard Cameras and Trackers, which enable us to monitor where your goods are at any stage of the delivery process. 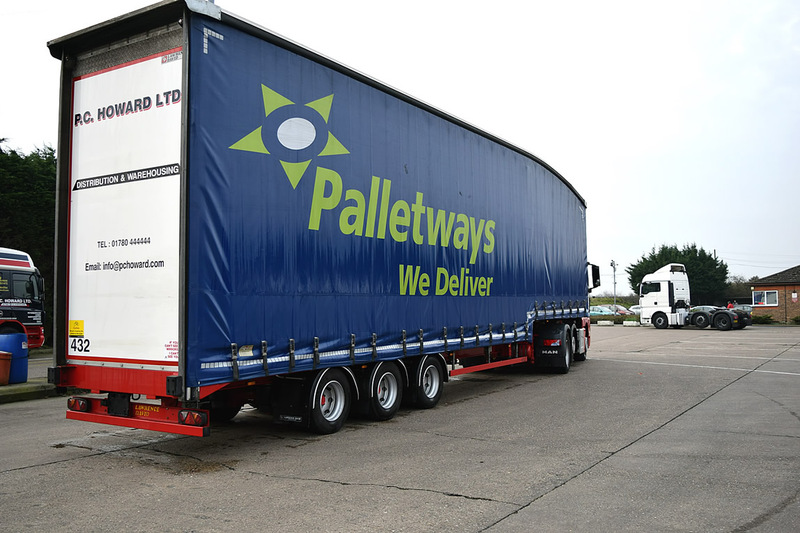 Our experienced driver fleet also have hand held devices through which they receive their delivery and collection instructions and most importantly they can then confirm the delivery and obtain a Proof of delivery, which enables our website to be updated on a Real Time Basis . We base our success on our ability to build sound relationships with our Customers, Our Partners which is done by gaining a clear understanding of their needs and encouraging regular dialogue. Now you can benefit from this commitment to quality and 'add value' to your distribution or supply chain.